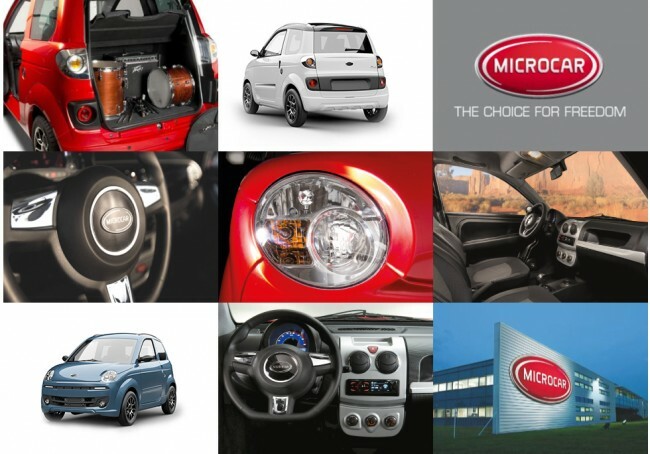 Microcar cars are the leading manufacturer in the UK quadricycle sector and currently represent 80% of the UK market. Part of the Ligier Group and based near Nantes in Western France, they commenced production in 1982 with the introduction of small cars in the licence free sector, known throughout Europe as quadricycles. They recognised the requirement to manufacture a larger car within the weight and performance limits of existing B1 licence legislation category, which permits motor cycle licence holders to drive quadricycles in the UK. Microcar are presently producing 50 cars per day and are leading the way in environmentally friendly car production with the new M.GO-3 being designed with 95.5% recyclable materials. The factory environment has also achieved ISO 9004, sustained success by a quality management approach, an Automotive sector leader. All engineering and design is in house, as is administration, sales, purchasing, service, parts and marketing to ensure quality engineering which is key to Microcar ensuring high customer satisfaction and low warranty levels. The expertise of lightweight design by Microcar and thirty years experience has created a car designed for today’s lifestyle. The new M.GO-3 delivers new refinements in style, size and safety and is a small car with a big promise. New fuel injected engines with low CO2 emissions also mean it’s the perfect solution to today’s environmental issues. M.GO-3 complies fully with full European vehicle type approval, and is legislated as a heavy quadricycle. This European directive legislates for vehicles under 400kg unladen with max 21 bhp to be licenced in EU countries. This EU directive permits full motor cycle licence holders, pre 2002, and car licence holders to drive Microcar in the UK. The Motability Scheme provides an affordable, worry-free way for people with disabilities to lease a car in exchange for their mobility allowance. The Scheme is operated by Motability Operations Ltd, under contract to Motability, a registered Charity. We are a Motability accredited dealer and can supply the latest Microcar M.GO-3 from a small deposit with free regular servicing, free insurance and free roadside breakdown assistance. 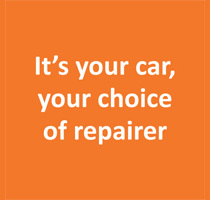 Call us on 01939 233243 to arrange a test drive.